The La Caja China roasting box started at family gatherings and BBQs. It then grew in popularity among top chefs like Andrew Zimmern, Bobby Flay and Martha Stewart. Now, La Caja China offers restaurants, caterers, and other commercial hospitality venues the chance to create a variety of delectable dishes, in less time, with less work. One of the challenges for hotels and other hospitality venues is to have the right kind of equipment available for the many different customers who come into their place of business. Hotels will cater to many different groups with various meal and event requests. Investing in equipment with the capacity to feed large groups and handle different types of food is essential. 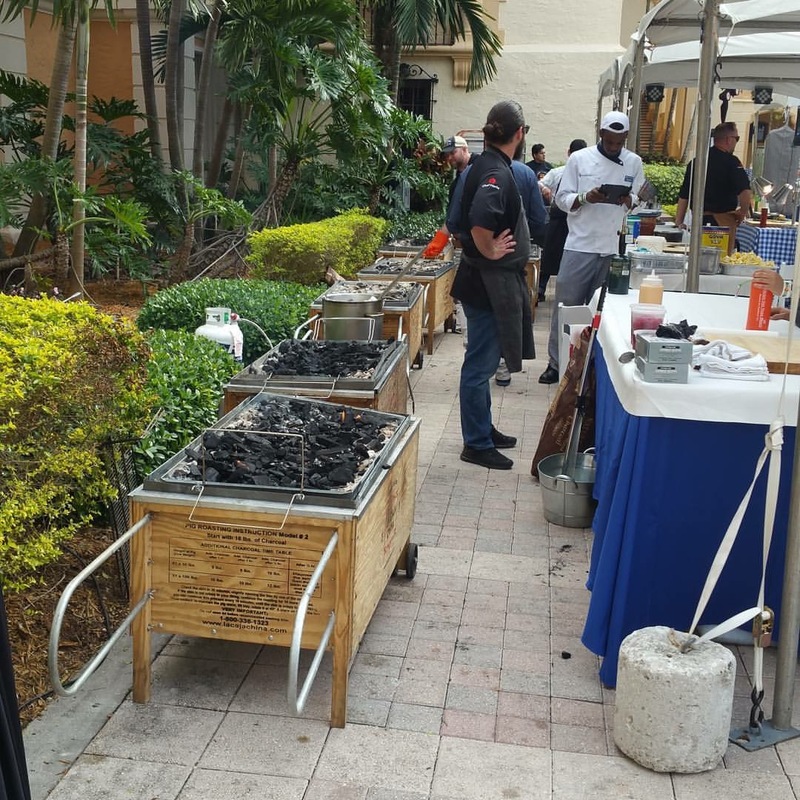 La Caja China provides this convenience for hotels and conference centers that need to provide large event services. The roaster has the capacity and the versatility to handle numerous different events, making your establishment more marketable. In addition, the easy, straightforward design means that outside caterers that may utilize your equipment will be able to use the La Caja China box easily.